Nestled into a peaceful Nashville, TN, setting amid rolling hills, Audubon Park is your perfect choice for calm and convenience. Situated less than 10 miles from the attractions of downtown, our lovely community offers one, two, and three bedroom floor plans designed for tranquility and comfort. Come home to a bright living space with handsome hardwood-style flooring, contemporary fixtures, and your own private entrance. Mature trees and rolling greenery provide an ever-changing view of our lovely grounds. Two refreshing pools beckon on warm days, while a sport court encourages a little friendly competition. Wind down the day at the outdoor grill, or hop up to a hotspot in nearby Brentwood for some urban entertainment. You’ll love the serenity of your ideal nest close to work and play at Audubon Park. Select the perfect living space for your busy lifestyle at Audubon Park. 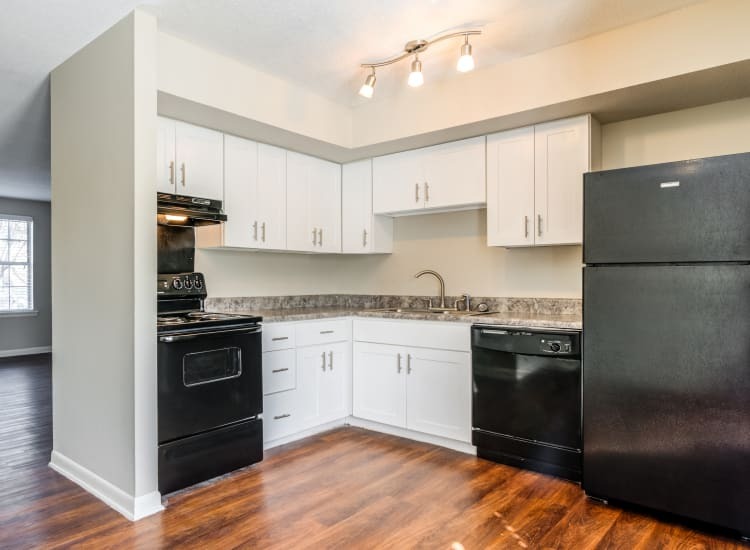 Interiors feature fully equipped kitchens finished with Shaker-style cabinets and classic granite-style countertops, plus washer and dryer connections for ultimate chore day convenience. 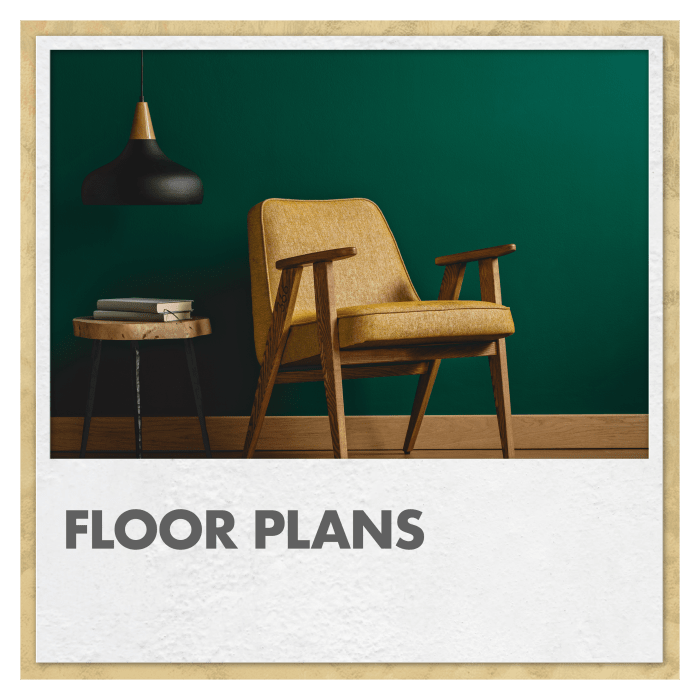 Whether you opt for a one bedroom apartment or a two or three bedroom townhome, our pet-friendly floor plans are sure to feel like home. At Audubon Park, we make your day easier and more pleasant at every turn. Our upgraded 24-hour laundry center makes it simple to manage the housework on your schedule. Have fun and keep fit at home with our onsite sport court, playground, and tennis court. 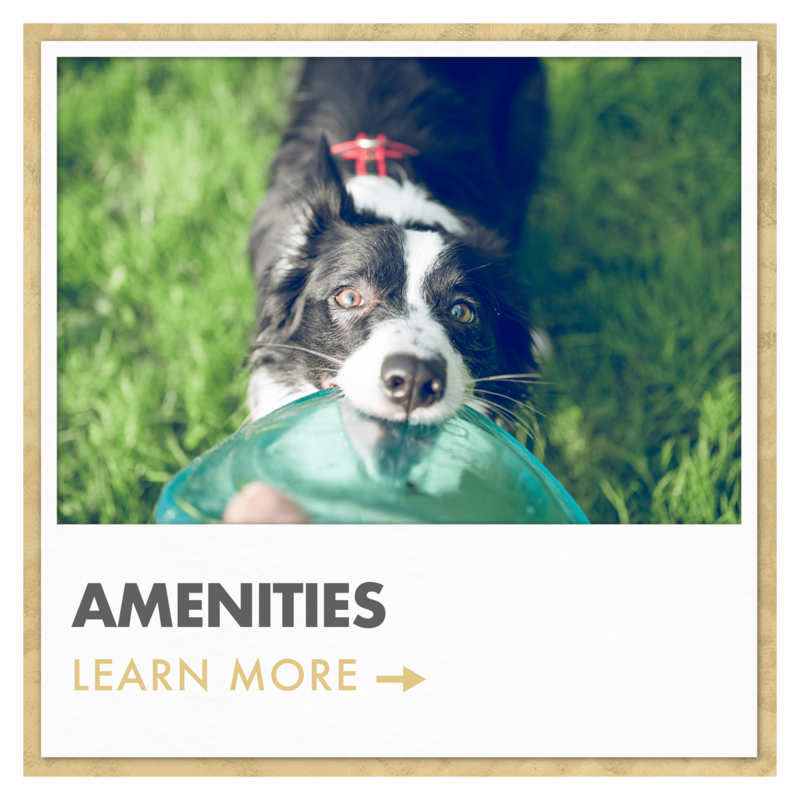 A fully fenced pet bark park on the grounds ensures that your dog stays happy and healthy, too. 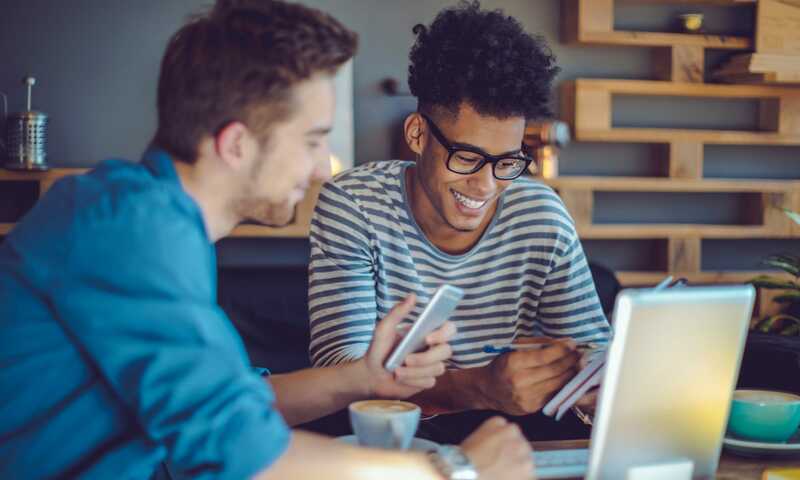 We are here for you with a great central location, ample community green space, plenty of resident parking, and convenient online rental payments. 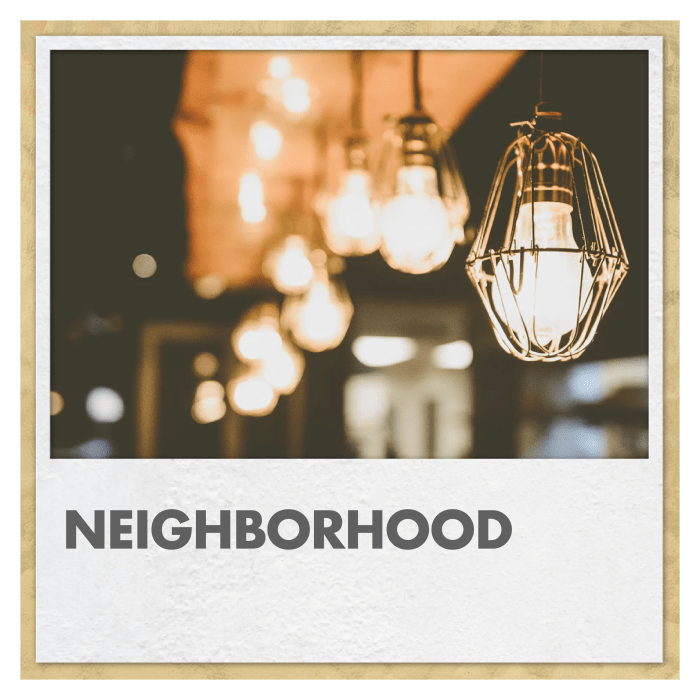 Our townhome and apartment community is located in the desirable Nipper’s Corner neighborhood of Southern Nashville. Convenient access to I-65, I-24, and Nolensville Pike make your commute to class at Vanderbilt University or work at TriStar Southern Hills a breeze. 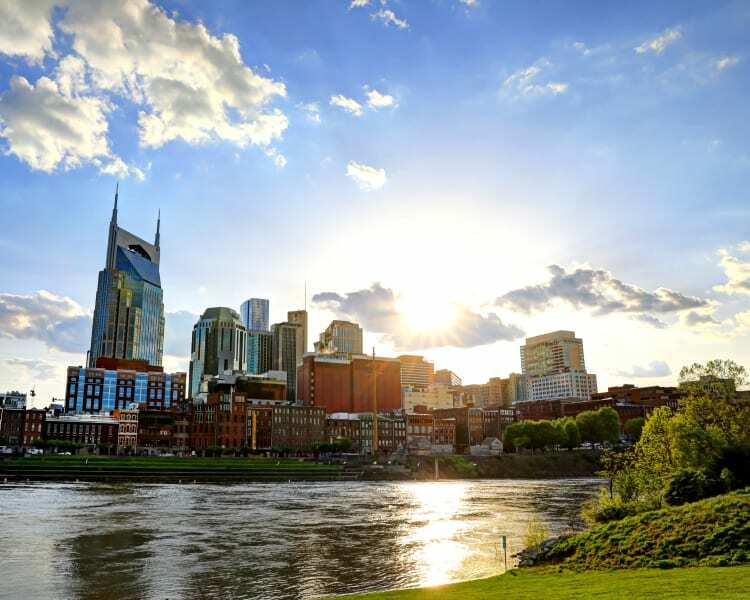 In your downtime, explore the musical legacy of the city at the Country Music Hall of Fame and Museum, Nashville Grassmere Zoo, or dive into outdoor adventure at Radnor Lake State Park. Good eats and drink await at delicious local eateries such as Blaze Pizza and Bar-B-Cutie. Live in harmony in the capital city at Audubon Park.